Planning Next Quarter | Emphasis on Excellence, Inc. In this class we work as a team to plan your next quarter. 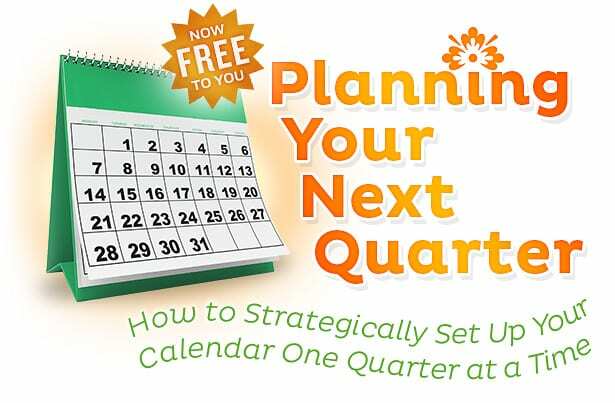 With Meggin’s guidance, strategies, instruction, and encouragement, you will come away with the next 3 months of your year plotted out - along with ideas about how to proceed to make sure it happens the way you have envisioned. How great is that?! The sign-up process takes you through a secure shopping cart system to register. The class includes everything listed below. Your registration will be acknowledged immediately by email, so check your inbox. 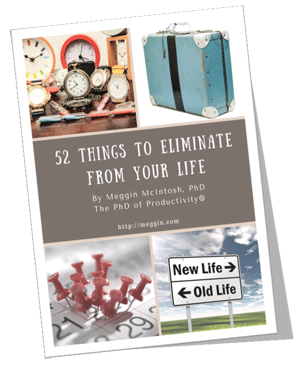 Materials to support your new productivity practices. “I finally figured out that planning my year by the year didn’t work. One quarter at a time works so much better.